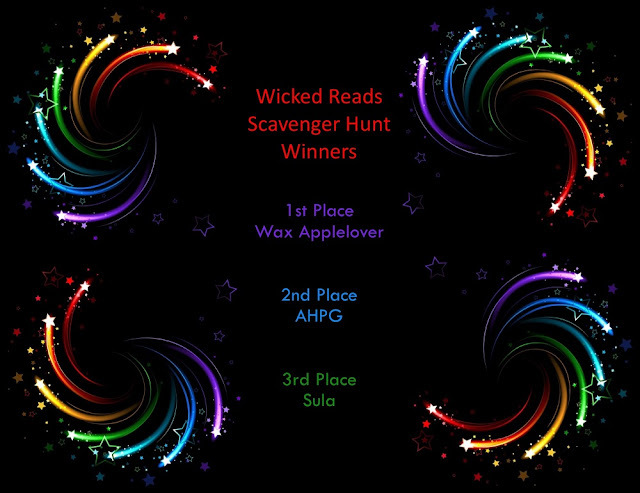 Wicked Reads Scavenger Hunt Winners!!! We had a blast & hope you did too. and we hope you'll join us in congratulating them.